Click Here to go to Natasha’s Kitchen and learn to cook Ukrainian Meatballs! I’ve cooked meatballs thousands of times. It’s a Ukrainian staple, a traditional part of our cuisine. They always turn out the same – good but nothing to brag about. But recently my friend shared with me a recipe that was, more-less similar to mine, with just a few different spices and cooking technique tweaks. 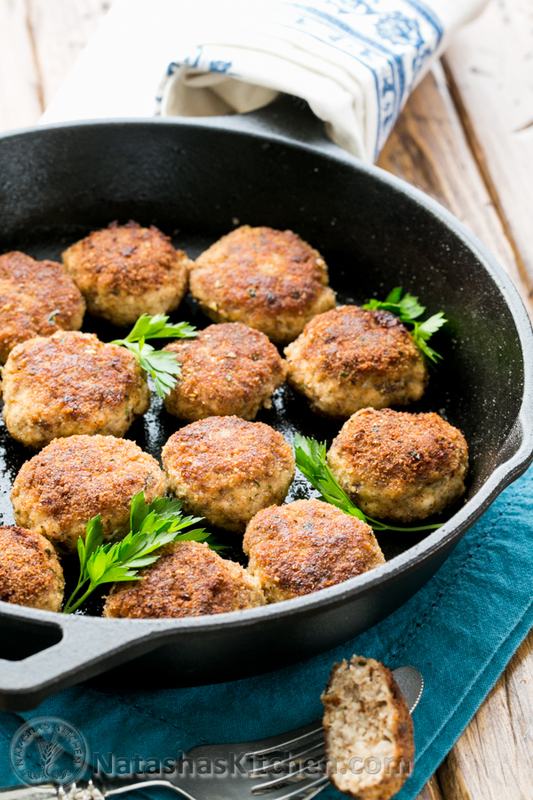 These meatballs turned out better than any I had ever made – so good that even my son who is not big on meat, gulped down five of them in the matter of minutes. This culinary experience made me thinking about our multilingual journey. We all have our basic bilingual recipe down – language needs, exposure, active speaking, reading – but are there spices that we could add that would make our teaching techniques better? I asked this question the community of multilingual parents and bloggers and they had great ideas on how to spice up the bilingual journey. This post is created as a part of multicultural blogging carnival and you can read more about it at Piri-Piri Lexicon. 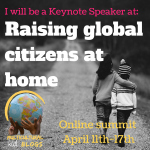 Rita Rosenback from Multilingual Parenting shows us “how a little bit of creative thinking can come to rescue when you are bringing up a bilingual child”. All-inclusive list of 100 “spices” for your language learning comes from Maria Babin over at Trilingual Mama. 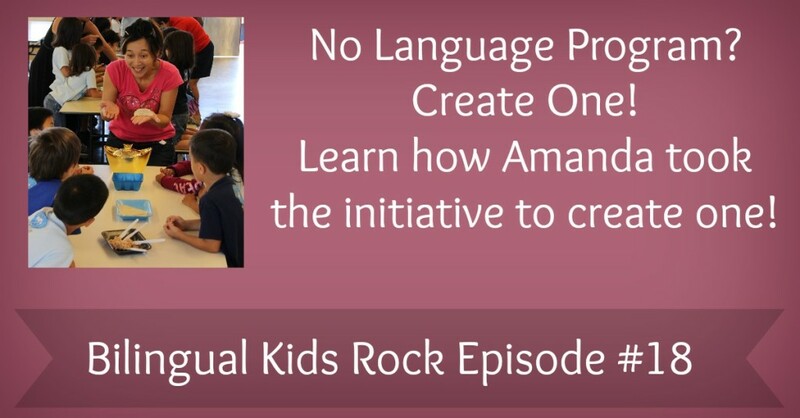 When I was interviewing Amanda aka Miss Panda Chinese for Bilingual Kids Rock podcast I nearly fell off my chair when I heard what she did to improve her kids’ attitude towards Chinese. 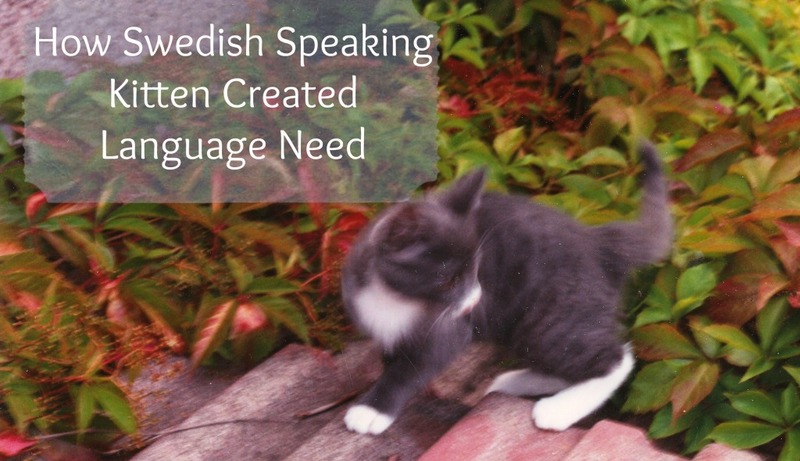 She created language program at her kids’ school! Listen to Amanda’s full story. 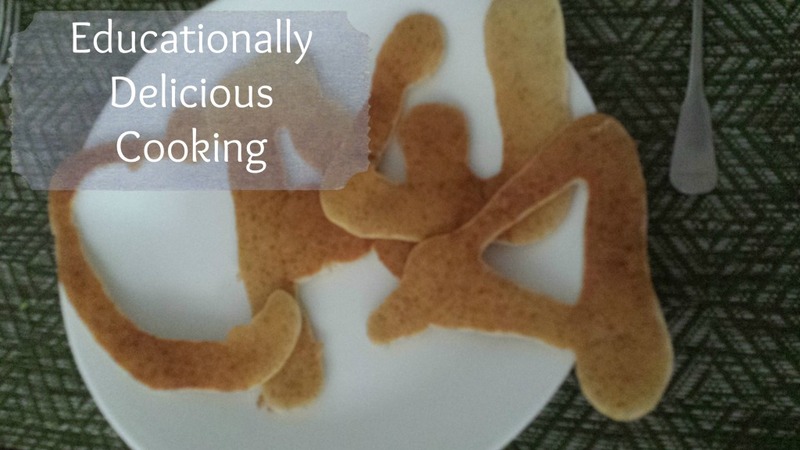 If you decided to make pancakes – make them not just delicious but educationally delicious! Anna Watt from RussianStepByStep will tell us how (recipe is included). 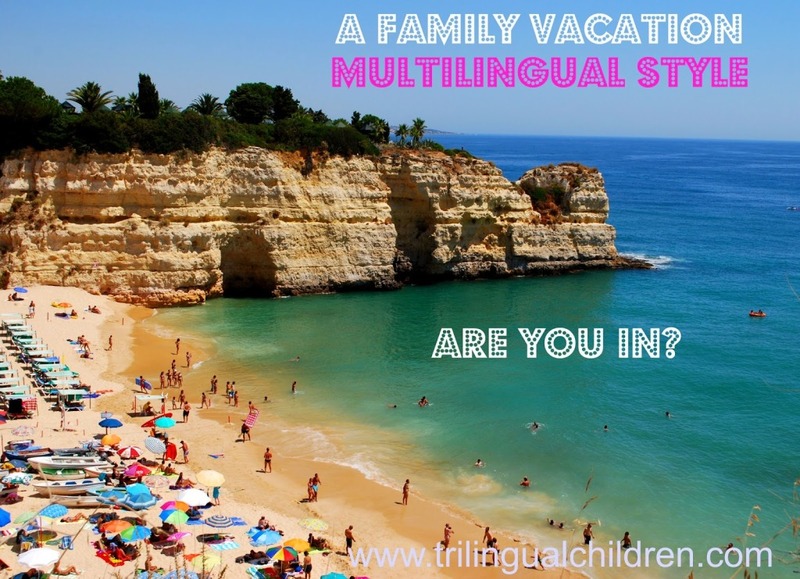 Galina from Trilingual Children found a perfect way to combine relaxing beach vacation with intensive language immersion for her children. 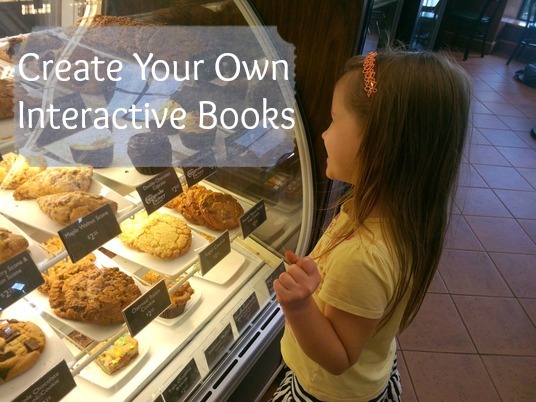 I had my “Aha” moment when I’ve read how Terri from Fluent Family creates interactive books. I am so excited to create my own! 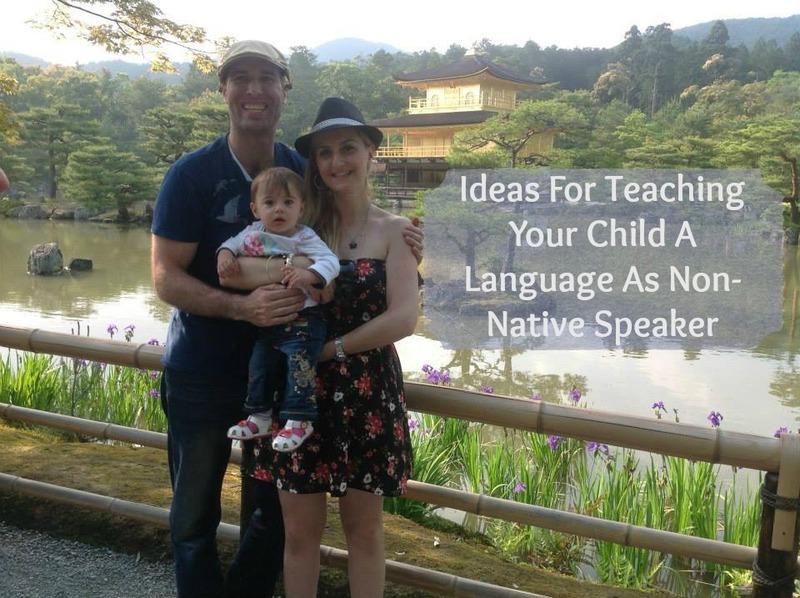 Are you monolingual parent who wants kids to be bilingual (and learn the language along the way too)? Nick Jaworski has great ideas on what you can do. 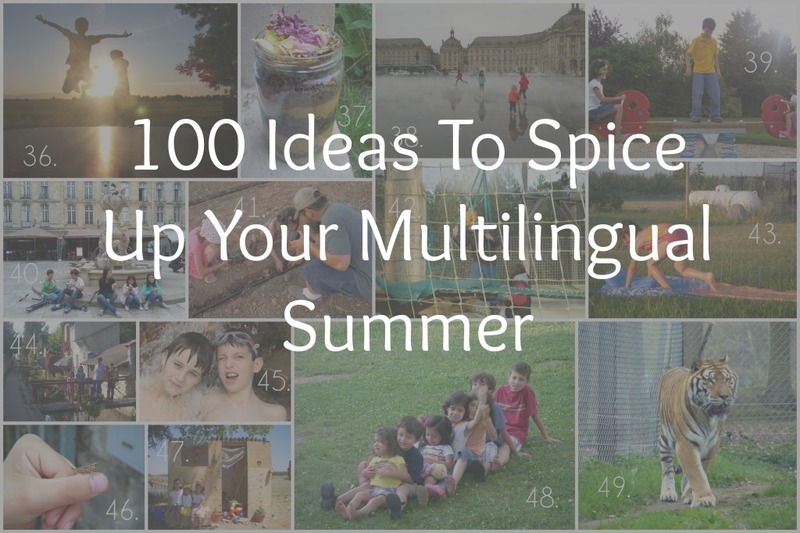 I hope you enjoyed all the posts and found the perfect “spice” to make your bilingual journey an amazing one!